The Flash Season 4 Episode 2: The fan favorite television superhero show premiered its fourth installment on October 10, 2017. Barry Allen returned from the speed force as his teammates made the plan. 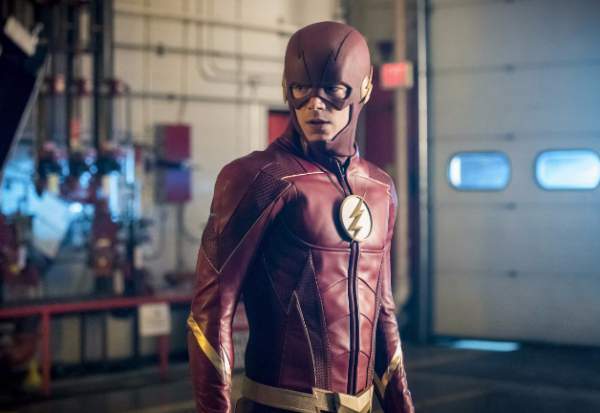 Here are some spoilers, air date, predictions, and promo for The Flash s4e2 which is going to come next week. With his return, Barry and Iris will again be together. It’s the good news and there is sort of a bad news too. It’s that they will some difference and issues which they need to solve to move forward with their relationship. Actually, counseling isn’t a bad thing if done with a proper intention and at certain times, it is required. Also, it’s a good sign as both of them are willing to work through their issues and strengthen their relationship. Barry was in the speed force for around six months. In the meantime, several things happened and as a result, it needs to be resolved. The idea down the road is to make their bond stronger than before. Check: Legends of Tomorrow season 3 episode 2. Barry and Iris isn’t the only pair who needs to spend time together. But, there are similar problems with Cisco and Gypsy. Even if they are the people with priorities, but they need to understand that they need to put their priorities aside to give time to another person at certain times. It is expected that the pairs will work through this drama in the starting episodes. Moreover, as you can see in the teaser, Barry gets a new suit. He tries to fit in as it’s advanced than the previous version. But, he faces technical difficulties. In this episode, the fans will see a meta villain who can control technology. In ep1, we got to see The Thinker himself. Gypsy will come for a date with Cisco, but things won’t go as per the plan. The Flash season 4 episode 2 will air on October 17, 2017, at 8 pm ET on the CW TV. What are your thoughts and views? Share in comments.